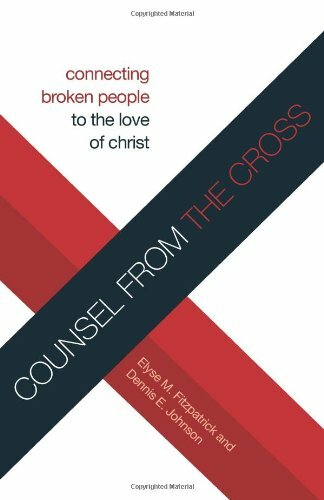 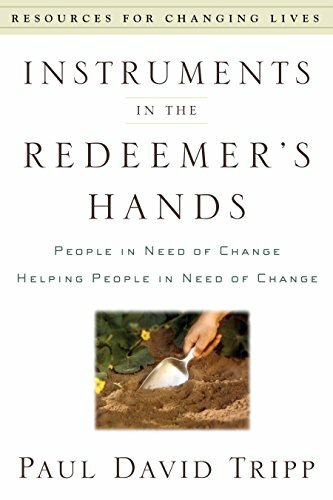 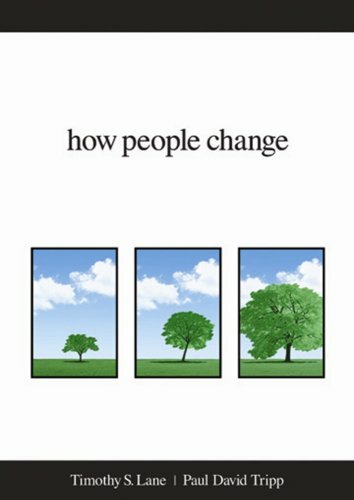 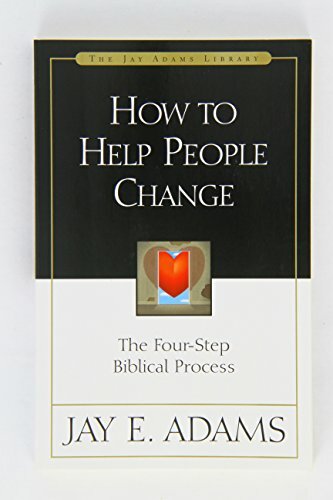 To aid in ministering to broken and hurting people, this books presents a counseling model based on Scripture and powered by the work of the wonderful counselor, Jesus Christ. 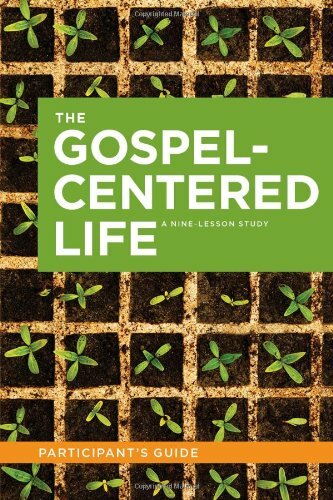 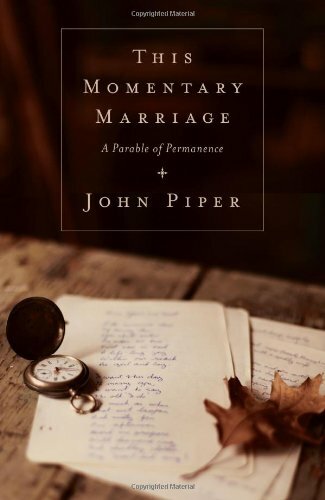 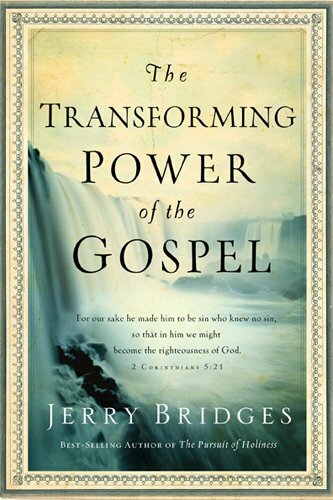 Through careful exegesis and helpful case studies, they demonstrate how to provide consistently biblical, gospel-centered counseling and explain why it is important to do so. 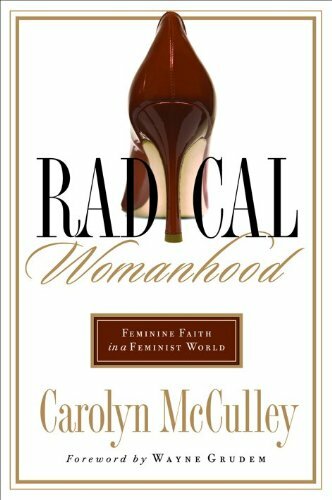 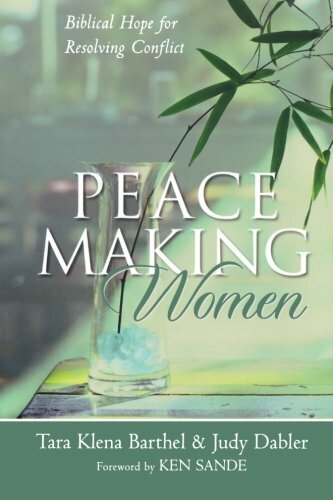 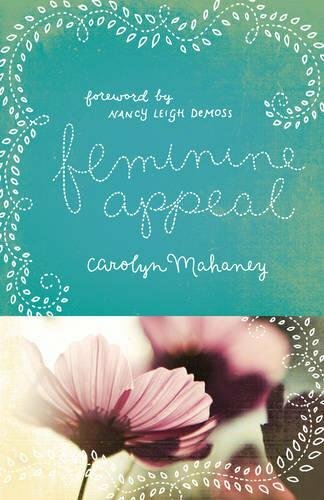 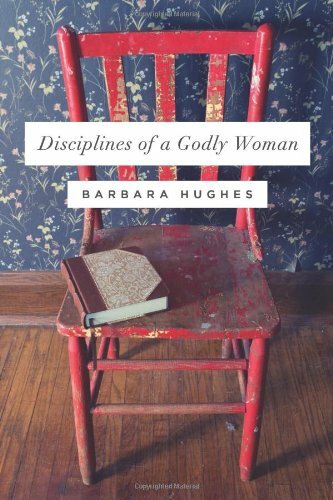 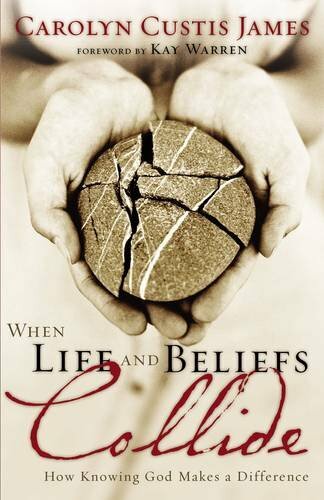 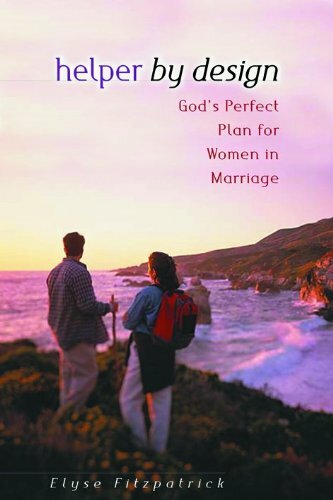 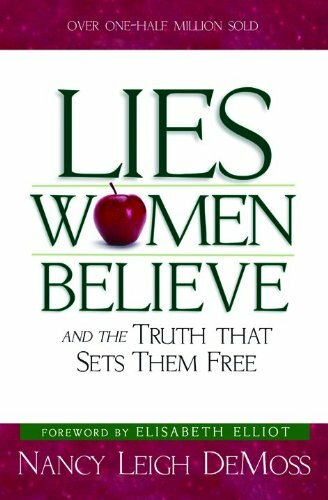 This book will enable women to find the necessary tools to understand what “lies” she has believed and what truth you need to discover from God’s Word to replace the lie. 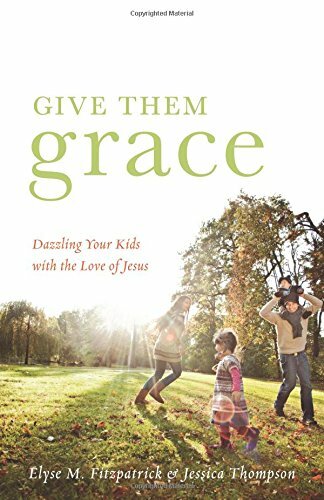 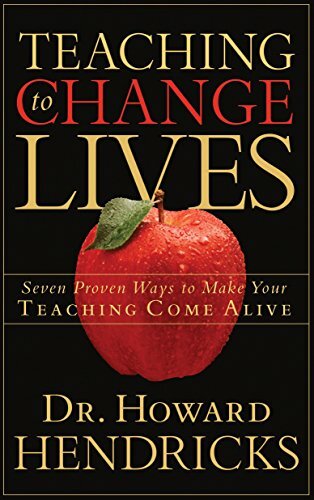 It is a revolutionary perspective on parenting that shows us how to receive the gospel afresh and give grace in abundance, helping our children know the love of Jesus and respond with heartfelt obedience.